Home » Search results for "miguel lasalliana"
The individual articles for this Volume are found below. 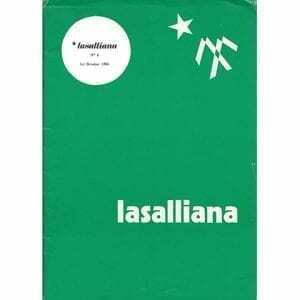 These sets of 2-page studies and reflections on Lasallian topics began in September 1983 and were published every year in three volumes up to 2001. Each volume contained 20 separate leaflets on specific themes or topics by Brothers and others from around the world. Many Brothers and others have benefited from these compact nuggets on various aspects of De La Salle, Lasallian education, the Institute, and the like. There are 53 sets or “volumes” of this publication, providing over 1,000 individual resources for perusal, research, and Lasallian formation. 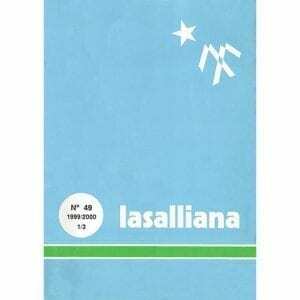 A full BINDER set of all Lasallian articles is HERE.